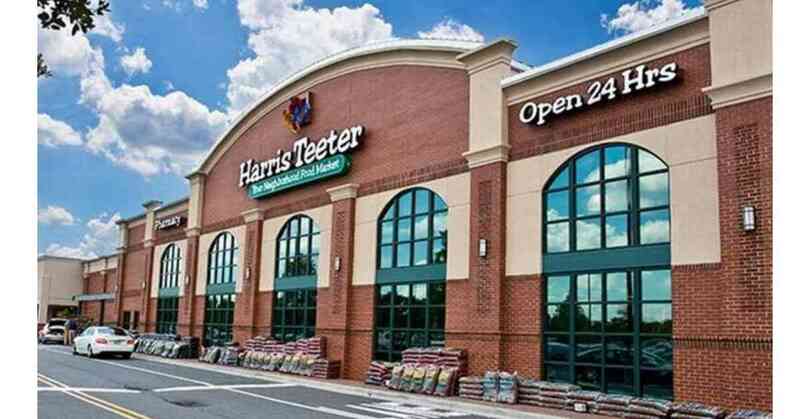 Here are all the deals running in the Harris Teeter Weekly Ad starting 10/31. I’ve also added in a number of unadvertised deals that should be running in all areas! Start getting ready for holiday baking and meals with great deals on canned and packaged items this week, plus don’t miss a few freebies!